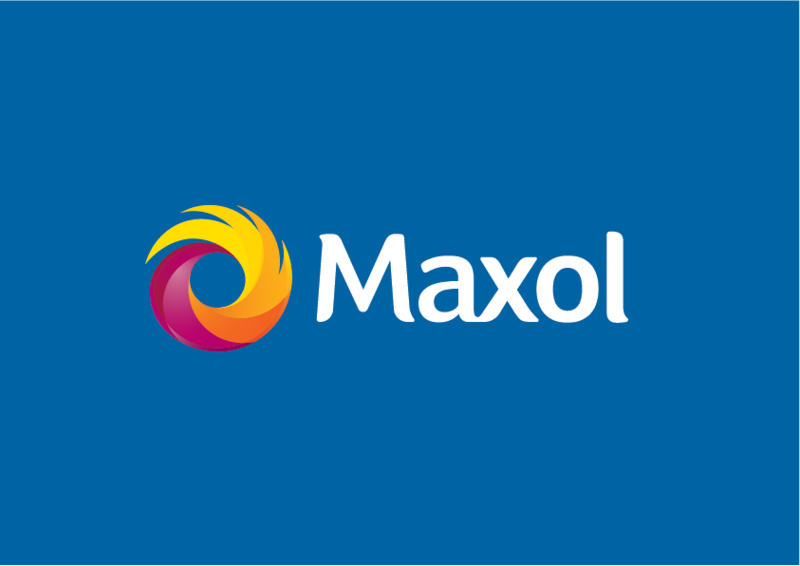 Maxol Lubricants are the official Irish partner of GreenChem AdBlue; the urea solution used in modern diesel engines to reduce harmful emissions. 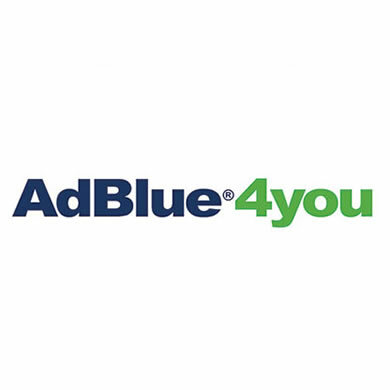 As one of Europe’s largest suppliers of AdBlue, GreenChem are fully certified and globally recognised. 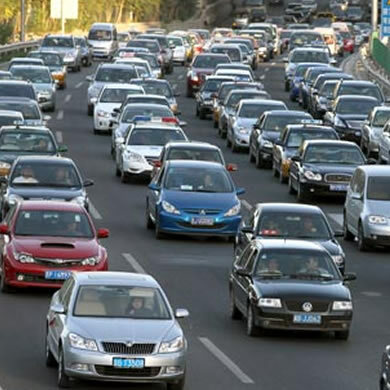 The use of AdBlue is fast becoming a necessity across many industries including haulage, public transport, construction, maritime, agriculture and automotive. At Maxol Lubricants we offer a selection of AdBlue supply and support packages tailored to your company’s individual needs.